Baltimore, MD – Everyone dreads the morning routine of getting ready for work. The alarm sounds; a shower and some coffee awaken the senses; the clothes are chosen and ironed; and all of these monotonous tasks are begrudgingly accomplished to get to a job that most people are not thrilled to attend. Many Baltimore residents have begun turning to real estate as their ticket out of the daily grind. In a perfect world, rental properties can provide investors with a steady source of income. But as most Baltimore investors know quite well, in reality, rental properties often end up providing a steady source of headaches and stress. From tenants who do not pay their rent on time, to dealing with the many repairs that come up in the rental properties, it can be challenging for people who are interested in real estate investing to achieve their goals of a good-sized portfolio. It is not uncommon for Baltimore investors to purchase a rental property with grand intentions, only to learn that the investment was not a good fit for them. At this point they are in a difficult position. They probably have tenants in the home and these tenants may be behind on rent or in the middle of an eviction. Wear and tear has been conducted on the property and the owner would need to conduct expensive repairs to make it attractive to a homeowner. In this situation, listing with a real estate agent could be a bad fit and cost them thousands of dollars on their sale. To provide an alternative to these tired landlords, Dependable Homebuyers would like to announce their new home buying solution that purchases homes directly from Baltimore landlords. No repairs are necessary and they will even purchase the property with tenants in place. Those who are interested in selling a Baltimore property with tenants can visit their website at https://dependable-homebuyers-maryland-baltimore.netlify.com/. “The first step for a new potential seller is to give us a call at (443) 266-6247. Once of our home buying professionals will ask a few questions about the property, review the homeowner’s options with them, and provide a cash offer for the property,” Dependable Homebuyer’s website explains. Once a client decides to work with the company, he or she will have access to all of the professoinals at Dependable Homebuyers to walk them through the process. Dependable Homebuyers works with their clients to work through any issues and get to the closing table as quickly as possible. They are one of the fastest home buying companies in Baltimore according to a recent article at https://www.pressadvantage.com/i_story/24179-dependable-homebuyers-reports-record-number-of-home-purchases-in-2018. Dependable Homebuyers’ website is full of helpful and educational articles and blog posts about not only the services and how they work, but also a plethora of other topics all related to selling a home fast in Baltimore. 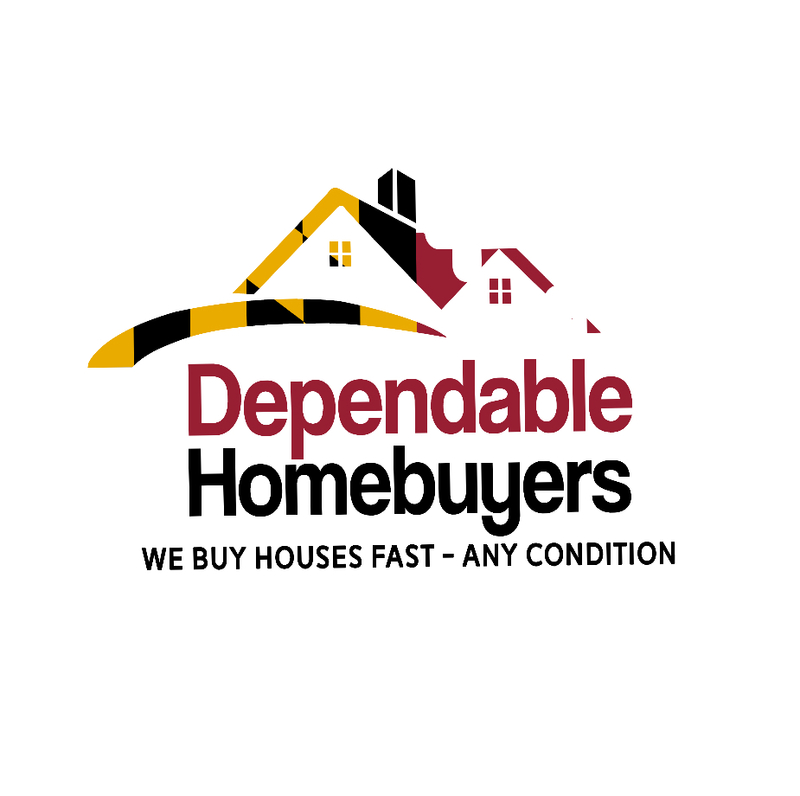 Dependable Homebuyers is a team of real estate professionals local to Baltimore, Maryland. They provide “We Buy Houses” solutions to those who need to sell quickly and want to keep as much profit as possible. They understand their clients’ neighborhoods and are always available to answer any local real estate questions from Baltimore residents.